The lesson is aligned to the Common Core State Standards for Mathematics – 6.RP.2 Ratios and Proportional Relationships – Understand the concept of a unit rate a/b associated with a ratio a:b with b not equal to 0, and use rate language in the context of a ratio relationship. Using numbers, symbols and language to describe the relationship of the ratio between two quantities. Oliver paid $56 for 7 pizzas. Unit rate: The cost of one pizza was $8. Ratio relationship: Oliver paid $6 for 7 pizzas, which was a rate of $8 per pizza. 1. Brandon paid $24 for 8 drinks. What was the unit rate? Write a description of the ratio relationship. 2. Alison made lemonade. She used 2 cups of sugar and the juice from 6 lemons. Write a description of the ratio relationship. 3. Dylan wants to make cookies. The recipe says Dylan should use 3 cups of flour and 12 ounces of chocolate chips. Write a description of the ratio relationship. 4. Noah paid $16 for 4 hamburgers. What was the unit rate? Write a description of the ratio relationship. 1. The unit rate was $3 for one drink. Brandon paid $24 for 8 drinks, which was a rate of $3 per drink. 2. Alison used 2 cups of sugar and the juice from 6 lemons, so she used 1/3 cup of sugar for each lemon. 3. The recipe has a ratio of 3 cups of flour to 12 ounces of chocolate chips, so there is 1 cup of flour to 4 ounces of chocolate chips. 4. The unit rate was $4 for one hamburger. Noah paid $16 for 4 hamburgers, which was a rate of $4 per hamburger. A 16-ounce package of sausage costs $5.60. What is the cost of one ounce? A dozen (12) eggs cost $2.64. What is the cost of one egg? An 8-ounce package of cheese costs $2.96. What is the cost of one ounce? Four ears of corn costs $1. What is the cost of one ear of corn? A 6-ounce can of almonds costs $3. What is the cost of one ounce of almonds? 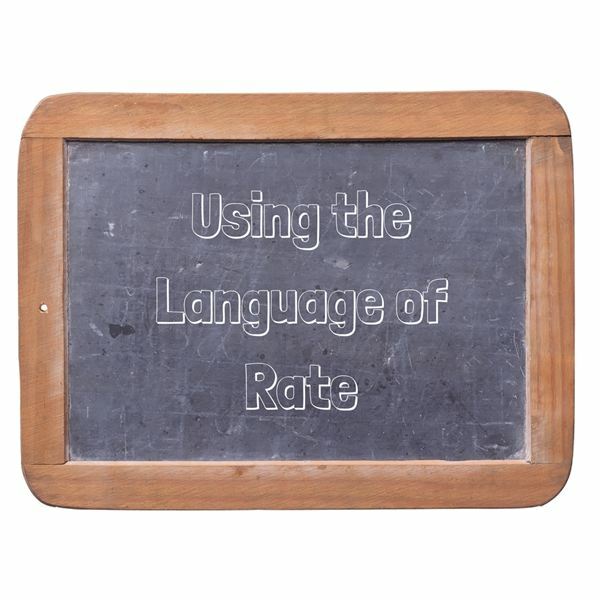 Use rate language to describe the ratio relationship between the two quantities. 1. Josh paid $28 for 4 tickets to the county fair. 2. Emily paid $6 for 12 tickets for rides at the county fair. 3. Jack bought 4 medium lemonades for $18. 4. Oliver paid $6 for 4 bags of popcorn. The cost of one ounce of sausage is $0.35. The cost of one egg is $0.22. The cost of one ounce of cheese is $0.37. The cost of one ear of corn is $0.25. The cost of one ounce of almonds is $0.50. Josh paid $28 for 4 tickets to the county fair, so $7 was the cost of one ticket to the county fair. Emily paid $6 for 12 tickets for rides at the county fair, so $0.50 was the cost of one ticket. Jack bought 4 medium lemonade drinks and paid $18, so 1 lemonade drink cost $4.50. Oliver bought 4 bags of popcorn and paid $6, so 1 bag of popcorn cost $1.50.